Olivia Harrington began her professional journey with Monte Nido and Affiliates in 2014. She started as a clinical trainee at the original Monte Nido house and spent the next 1.5 years learning the ropes at that location. She then transitioned to work in the admissions department, where she assessed clients and conducted insurance reviews. 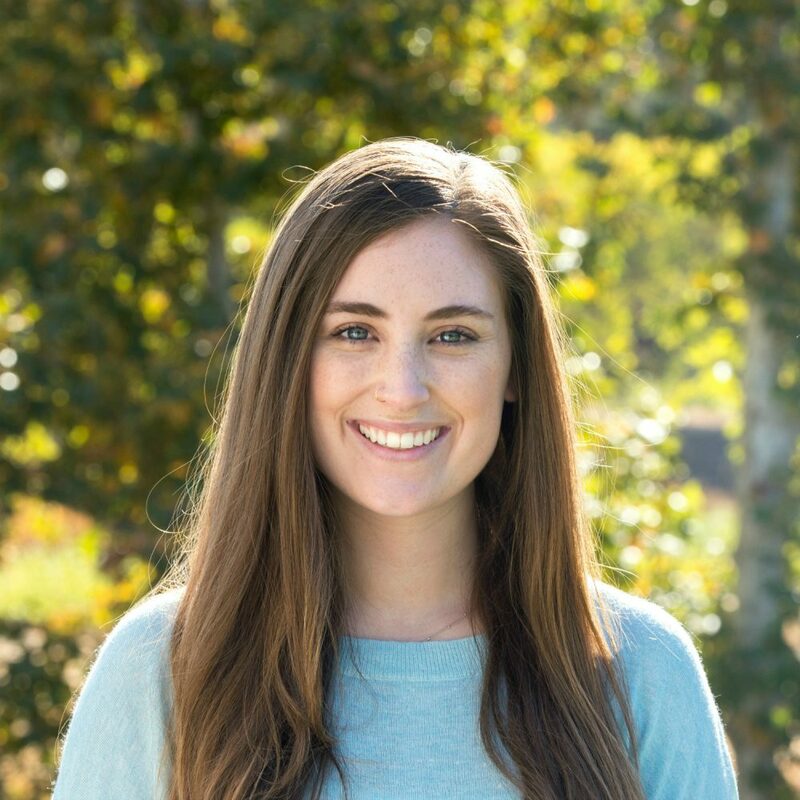 She is now a Primary Therapist at Clementine Malibu Lake and could not be more excited! She received her Master’s degree in Clinical Psychology with an emphasis in marriage and family therapy from Pepperdine University and is currently working towards becoming a licensed marriage and family therapist. She loves working with adolescents with eating disorders, especially those that identify within the LGBTQ+ community. When not at Clementine, Olivia enjoys reading, singing too loudly in the car, and playing with her black cat, Finnegan.